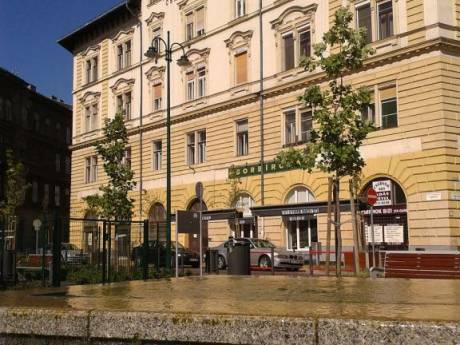 We offer a large, renovated and beautiful apartment in the center of Budapest. We have four bedrooms, three with one single bed, one with a double bed. There are two living room, one study, and a large kitchen where all the family can eat and two bathrooms and three balconys(two small, and one bigger).It's a huge apartment, with well-seperated rooms, with wooden floor. The flat has a view of the mountains and there are a lot of trees in the garden. The flat is well-equipped as you can see in our profile. There are two cars, but all of them are able to longer journeys, and for a bigger family as well. You can use the garage too. We are Judit and Csaba, a married couple with two teenagers (Juli, 17, Daniel, 16) and one smaller girl, Anna(10). We are both professionals (financial adviser and psychologist) and enjoy travelling when able to get away. 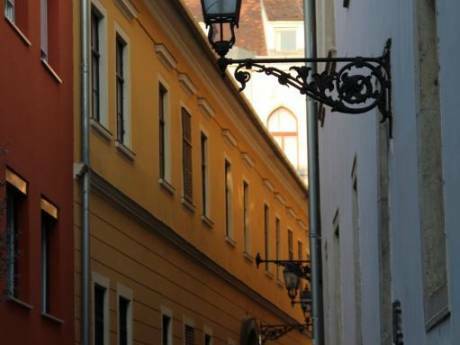 We have done one home exchange before but we are keen to try what sounds a great way to see another country as a resident - and allow someone to see yours. 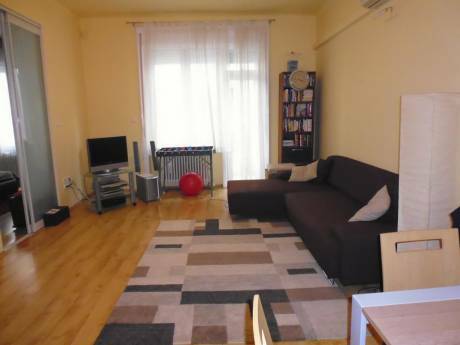 Situated in a beautiful suburban area of Budapest, 10 minutes from the centre of the city. There are a lot of gardens and trees in this area. The flat is really pacific, the neighbours are quiet too.